Royal Liver Building- The Venue are delighted to announce we have been shortlisted for Best Historic Venue by The UK Wedding Awards 2019. Aside from being one of Liverpool’s most recognisable landmarks the Royal Liver Building is most importantly a huge part of our city’s history well loved by our community. The Venue offers the opportunity for couples to celebrate their dream day in a location that is truly meaningful for those that LOVE Liverpool, as we do! We would appreciate any support to win in our category! 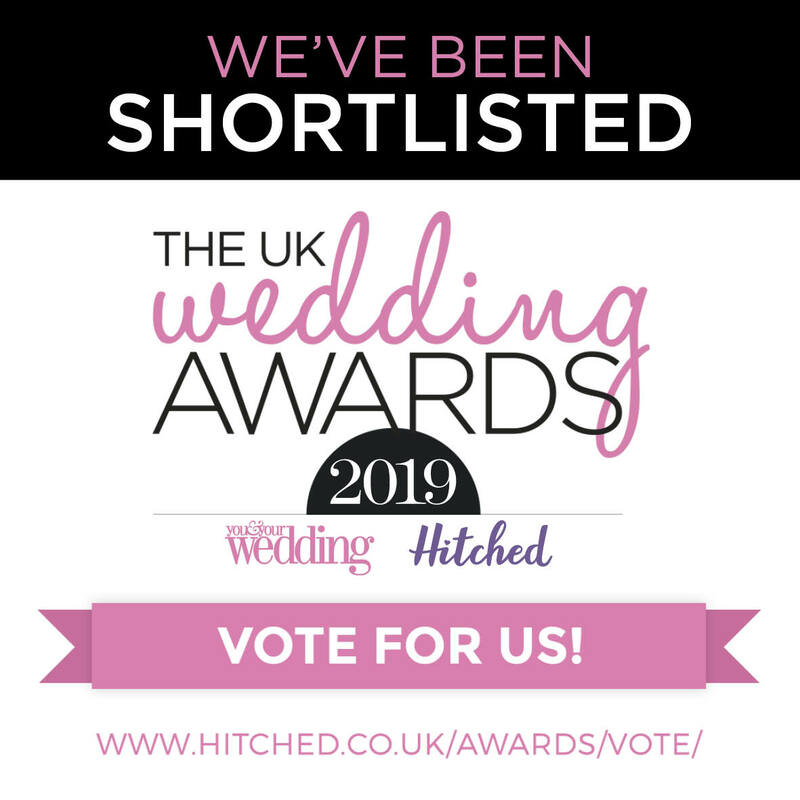 If you celebrated your wedding day with us, are planning your wedding with us, have attended a wedding with us or simply want to support you can vote for us to win Best Historic Venue at hitched.co.uk/awards/vote.